Welcome to the beach life. With both Doheny Beach and Baby Beach about 5 minutes away, you are set for a relaxed lifestyle. 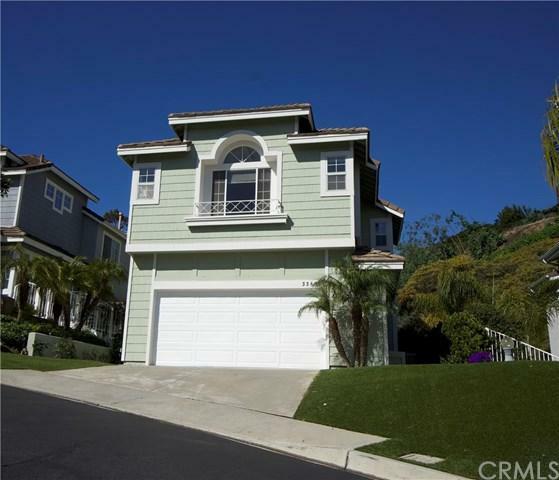 As you walk towards the front door, a serene fountain greets you to this 3 bed 2.5 bath home. Located in the gated neighborhood of Hampton Hill, you will immediately notice the high ceilings. 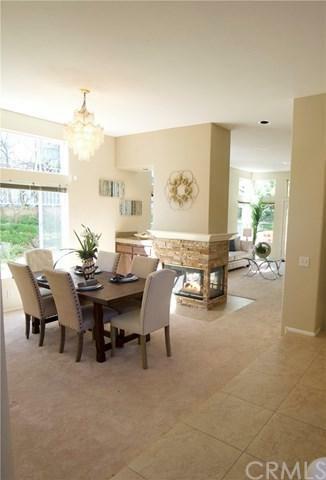 The spacious living room and dinning room are separated by a gorgeous double sided fireplace. A peaceful den/office is located in front of the luxurious staircase. This great home features an up Welcome to the beach life. With both Doheny Beach and Baby Beach about 5 minutes away, you are set for a relaxed lifestyle. As you walk towards the front door, a serene fountain greets you to this 3 bed 2.5 bath home. Located in the gated neighborhood of Hampton Hill, you will immediately notice the high ceilings. 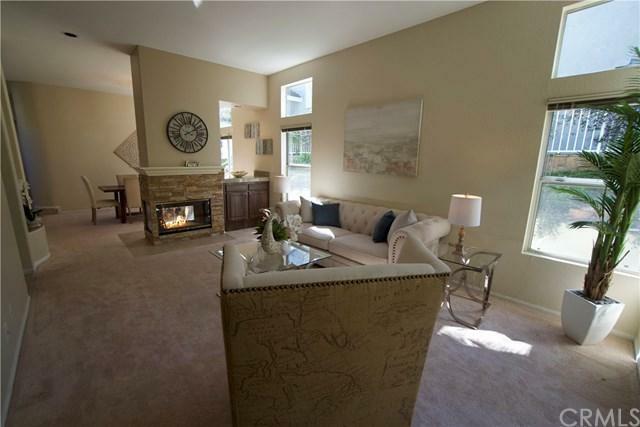 The spacious living room and dinning room are separated by a gorgeous double sided fireplace. A peaceful den/office is located in front of the luxurious staircase. 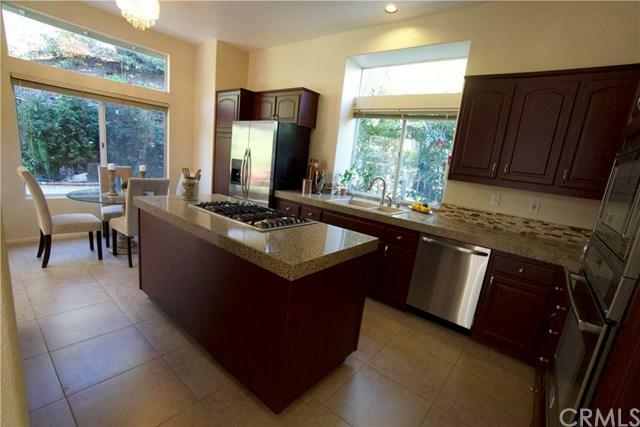 This great home features an upgraded kitchen that has been E Piped and has plenty of storage. Take the elegant curved staircase and you will find a master suite with soaring ceilings. The open master bath is separated by a double sided fireplace. The large tub faces a huge window that looks out to mature trees. 2 additional bedrooms with abundant closets are linked by a Jack and Jill Bath. The Open Bonus Room features many windows that let in plenty of sunlight. The laundry room has a large sink and more windows. The peaceful back and side yards are easy to care and there is plenty of opportunity to exercise your green thumb! When you don't want to go the beach or stay in your tranquil home, both the Dana Point Harbor and the Lantern District are about 5 minutes away!